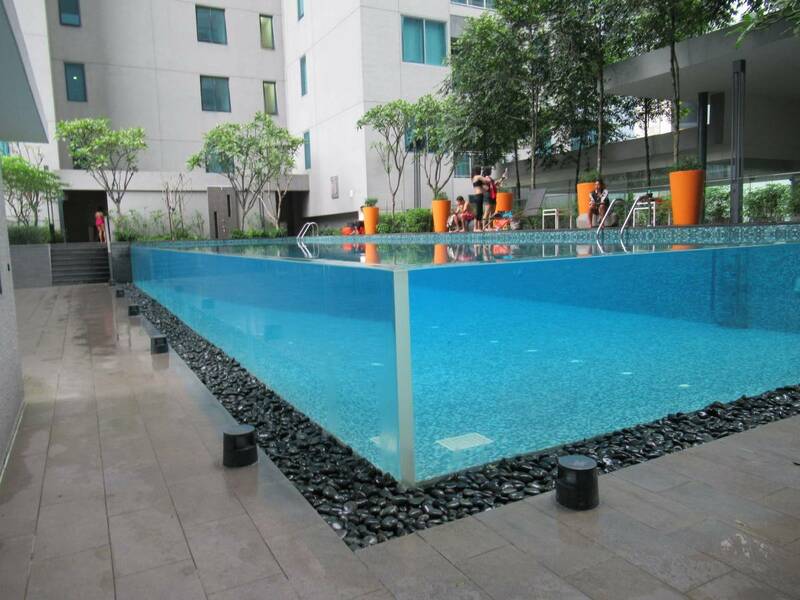 You are staying in the most coveted centre of Kuala Lumpur. 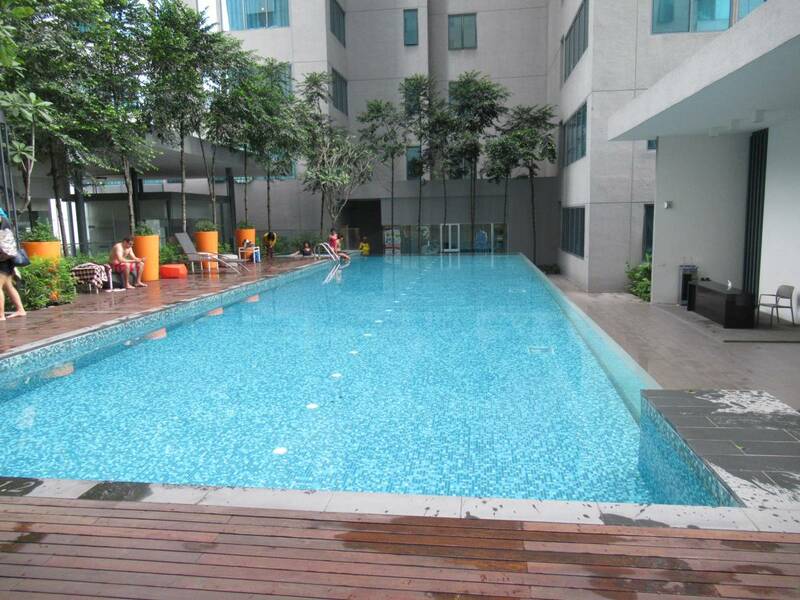 The hotels are 5 star rated around here charge around RM350-680 ++ for a standard room! 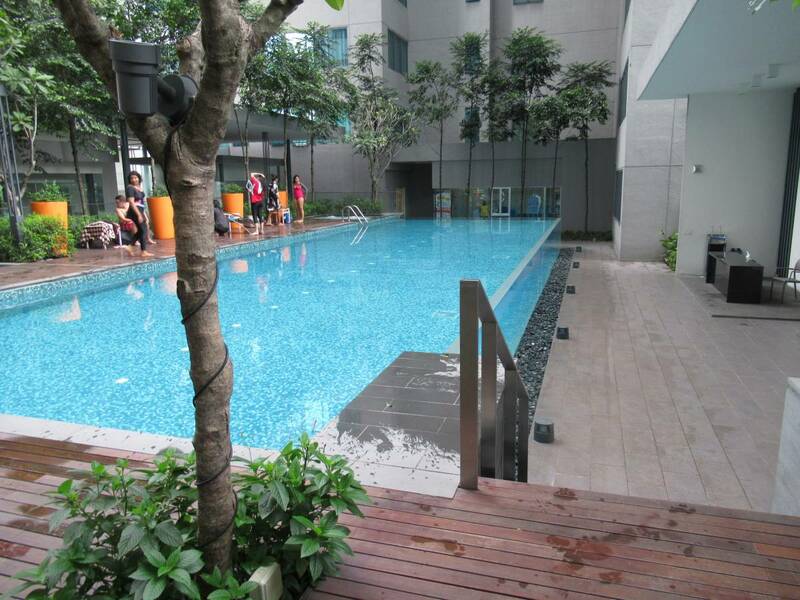 We are located in the CBD or Golden Triangle or the Heart of the Kuala Lumpur City. 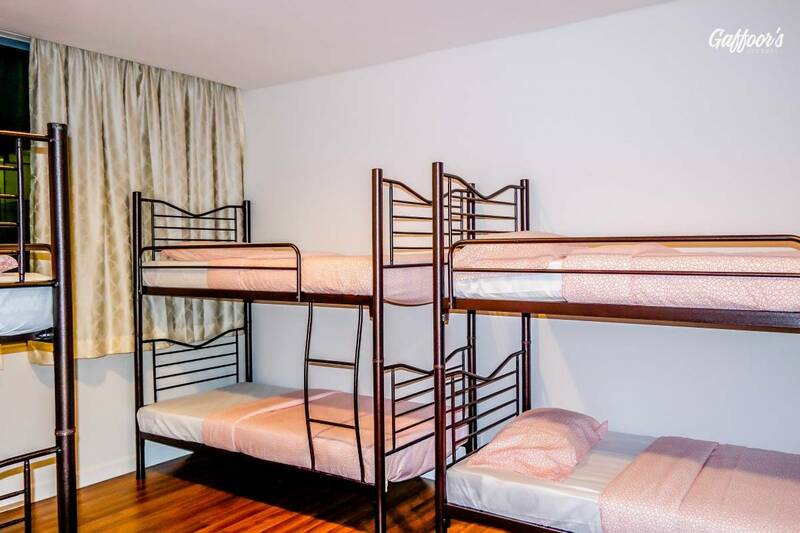 Within walking distance to KLCC, Petronas Twin Towers, Kuala Lumpur Convention Centre. The Food Scene here is awesome from Malaysian Street fare to International Cuisines to Night clubbing at places like Hard Rock Cafe, The Beach Club, Marini's @ 57, Sky Bar and many more for you to explore. With premier facilities and amenities, this integrated business venue will redefine the way you look at work and set new heights of productivity in this work, home and play environment.